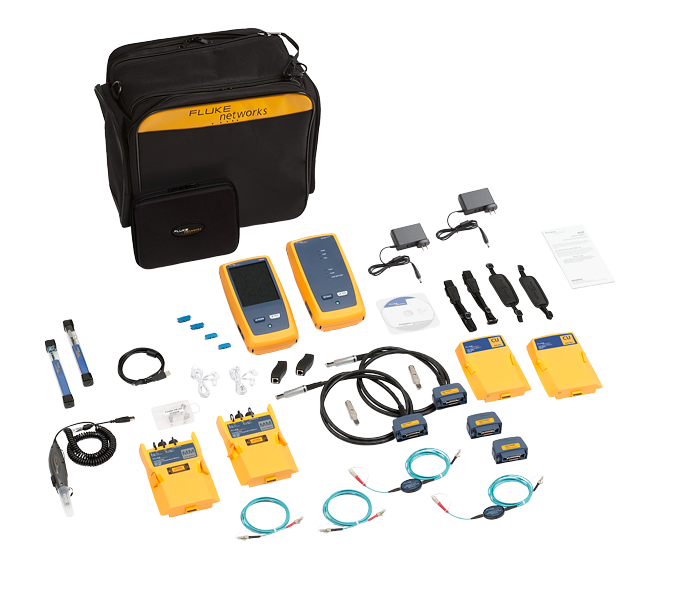 Fluke Networks provides innovative solutions for the installation and certification, testing, monitoring and analysis of copper, fiber and wireless networks used by enterprises and telecommunications carriers. The company's award-winning solutions provide network installers, owners, and maintainers with superior vision, combining speed, accuracy and ease of use to optimize network performance. This NEW video series will walk you through answers that address common FAQ including unboxing, set up and more of your Versiv. Click on a link below to view your video of interest. More Useful links from Fluke Networks' YouTube Channel. Stop the buzz. Find cables faster with clear, precise toning. The probe's innovative filter obstructs 60 Hz interference in the environment when listening for tone. Click here to learn more. Today's high density fiber patch panels make inspection a challenge. Finding the cable or port to test can be tough, especially in the low light conditions found in most data centers and wiring closets. 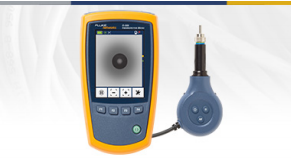 The FI-500 is designed to simplify the inspection process. The small-profile probe fits into tight spots, and features pushbutton controls for simple operation. 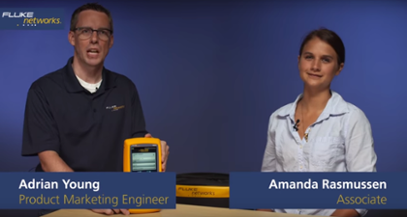 Contact your local Accu-Tech representative to learn more about Fluke Networks solutions.